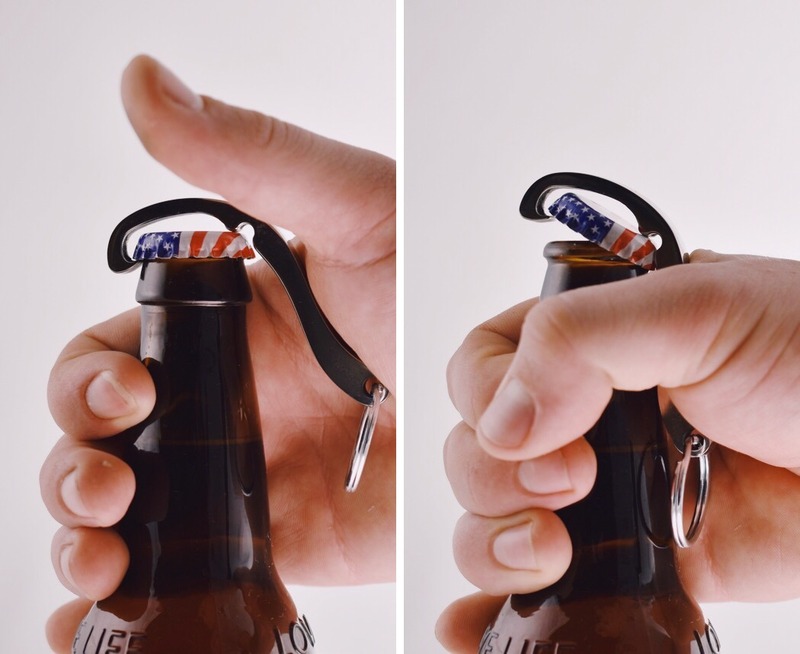 The Cap Snap asks the question, why use two hands to open one bottle when you could use two hands to open TWO bottles?! 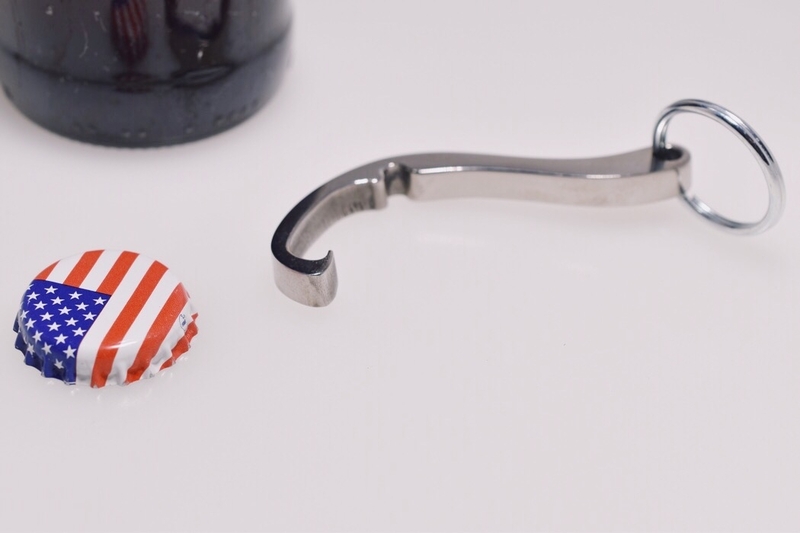 The simple water-jet cut piece of metal weighs a meager 11 grams and can be placed in your pocket strung along your key-chain. 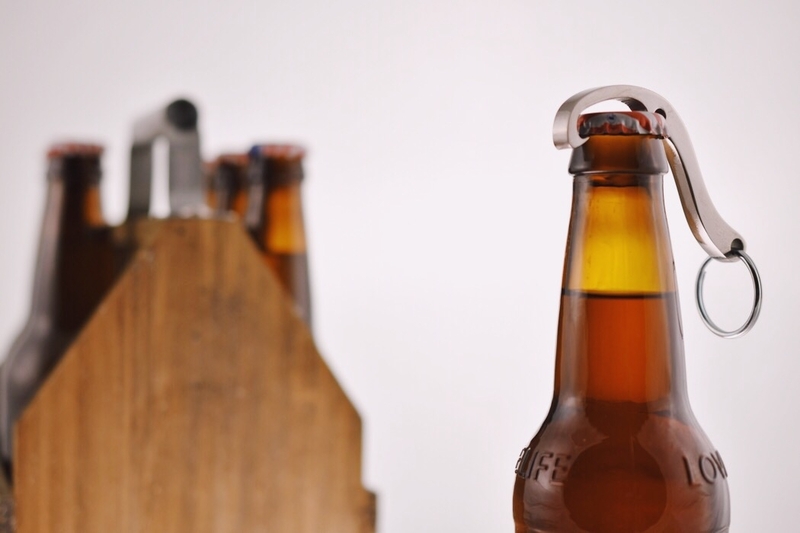 When needed, the Cap Snap can be operated single-handedly by just placing it on top of a regular bottle cap and with the simple push down on the lever that extends off the top. 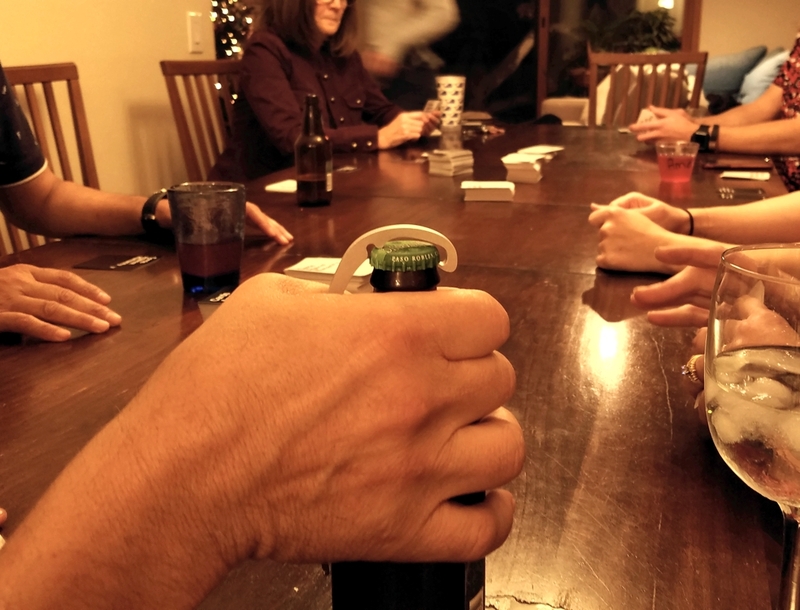 With an action that’s literally easier than working a hand-grip, and more suave and responsible than busting open a bottle on a counter-top, the Cap Snap lets you open bottles when you’ve only got the one free hand, or when you want to work both hands opening bottles like an absolute pro. Available in Aluminum, Stainless Steel and Titanium variants, the Cap Snap comes cut from a sheet of metal using a water-jet, ensuring precision as well as allowing for much less material loss and faster production runs than CNC machining. 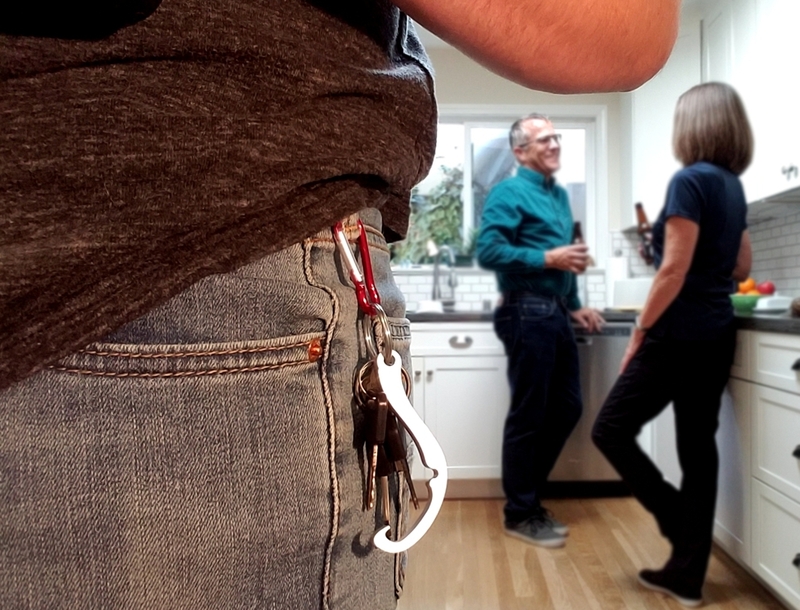 The 2D design fits easily into the pocket along with your keys and other EDC, and its curves ensure your hand never gets tired no matter how many caps you pop! 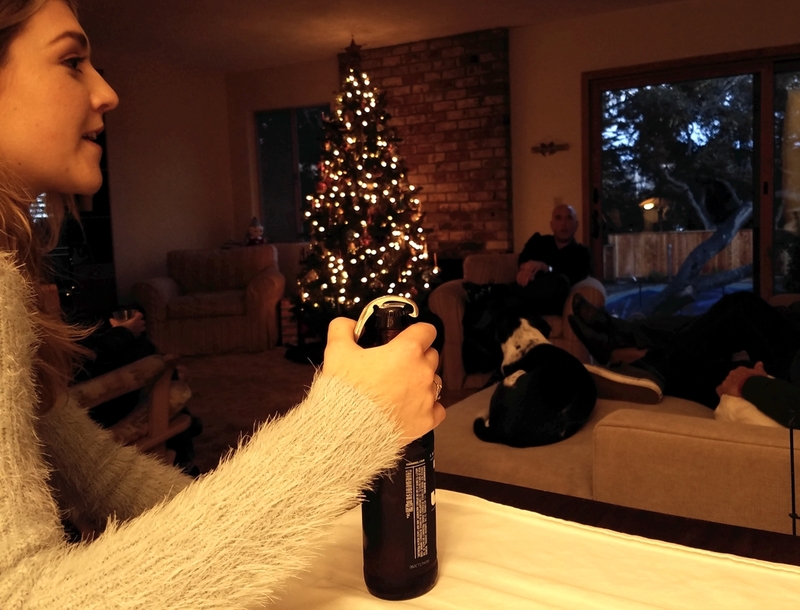 What are Samsung's QLED TVs – and why should you care?